As recently as 2013, major network programs were still being shot in standard definition. Don’t believe me? 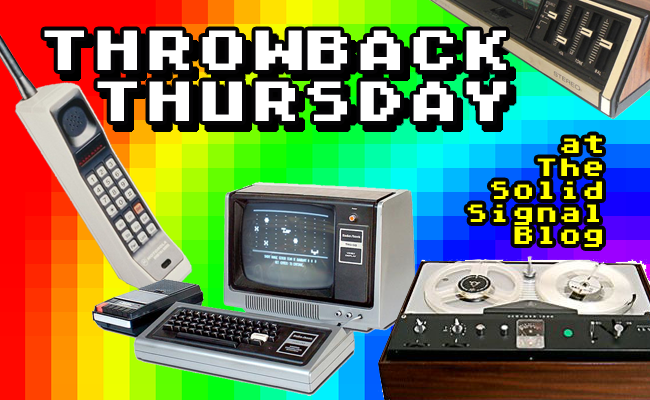 Check out this week’s “Throwback Thursday,” when I took a look at real network programming being shot in standard definition. It was June, 2013, and major networks were still shooting hits like The Suze Orman Show, Big Brother, and Let’s Make a Deal in good old fashioned blurryvision. In the four years since, two of those shows have finally gone HD, and our friend Suze retired from TV to enjoy time on the road and spend time with her family. I’m sure there are still corners of this fine planet where new standard definition programming is still being produced, but since the switchover to digital TV happened eight years ago, most production houses have moved to more modern equipment. Cameras only last so long in daily use and editing equipment is all computerized anyway, and that means that no one cares what resolution stuff is mastered at. It’s just processor time. Of course, back in 2013 I really believed we’d be looking at a lot more 4K programming than we are now, but while 4K cameras continue to drop in price, 4K broadcast equipment seems to be holding adoption of the next standard back a little bit. Well, I guess I’ll just wait until 2021, and run a “Throwback Thursday” to when HD was still a thing. See you then!